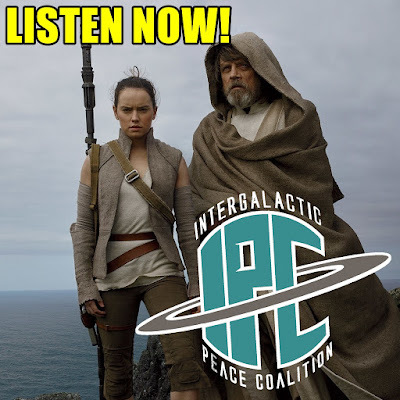 On this episode, Ben is joined by good friend Eric Strothers from The Bad Motivators Podcast discuss a wide range of Star Wars news and topics. They start off by giving their first impressions of the new book "From A Certain Point Of View", and further discuss their favorite Star Wars books, comics, and video games. Furthermore, they speculate about the imminent release of the new trailer for The Last Jedi, break down the newest episodes of "Forces Of Destiny", discuss the latest news from New York Comic Con, and much, much more!